Are you looking for someone to plan, design, and manage your next event from start to finish? Are you a busy person who just can’t manage the day to day details of planning an event? Do you want to be able to relax and enjoy you function from start to finish and have everything taken care of? Is your event going to be held in the Washington DC, Maryland, Virginia area? 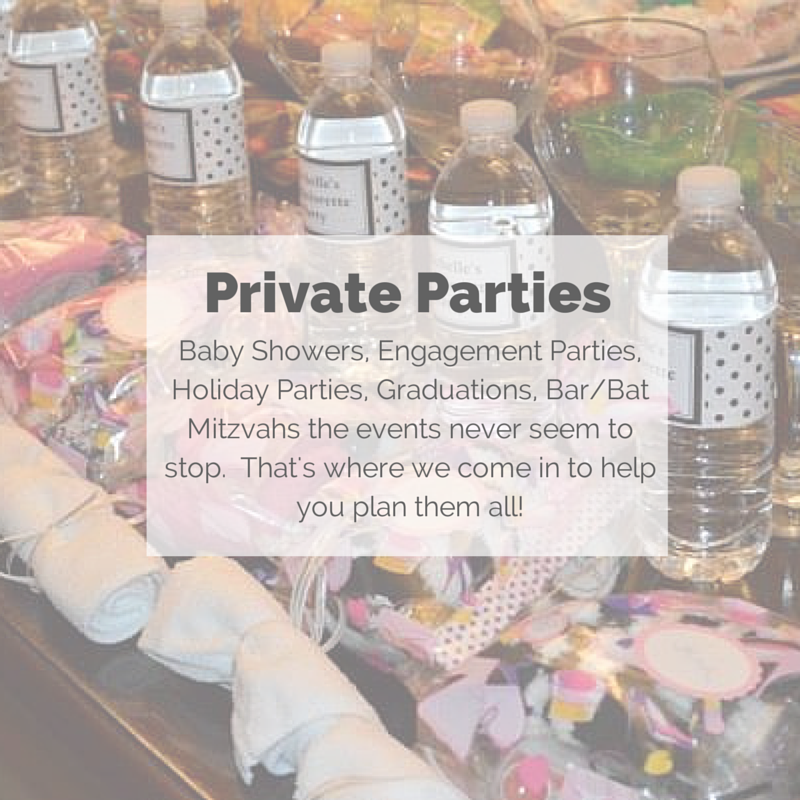 By hiring an event consultant, you have taken the first step toward having a totally stress-free event experience! I will coordinate, orchestrate, and manage your dream event down to the very last detail. You will be stress-free and full of excitement as I help you plan and design the most fabulous event of your dreams! I am trained to handle any size event, in any type of location. From concept to completion, I can take care of all your arrangements. The initial consultation, venue selection, food and beverage planning, decor and floral coordination, invitation selection, props and design, entertainment, travel, photography, videography and establishing your sequence of events, name just a few. 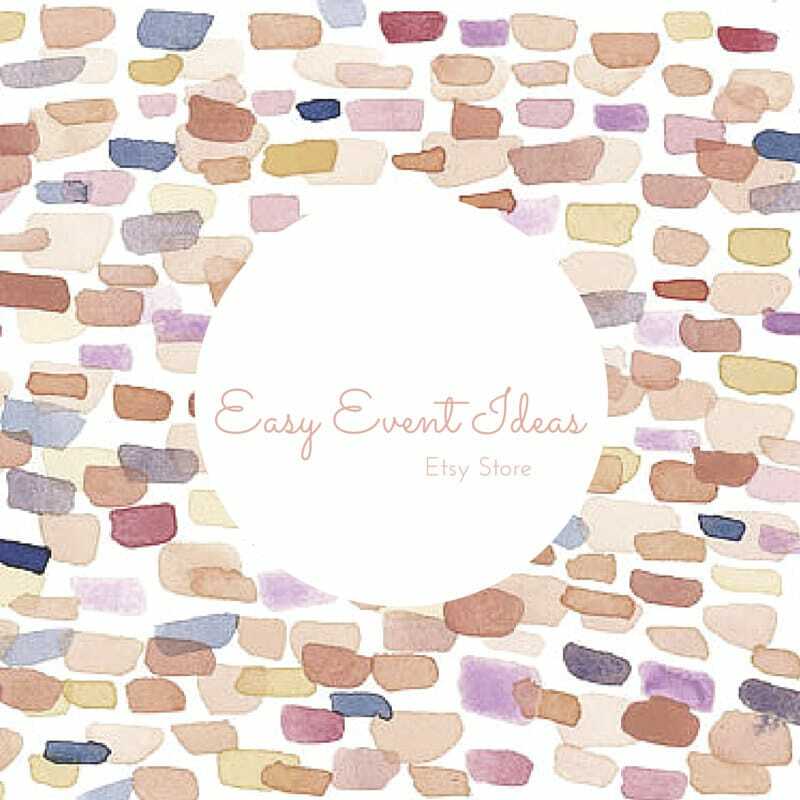 If you want to avoid costly mistakes, alleviate stress, have peace of mind, and, most importantly, be a guest at your own event, then e-mail us at michelle@easyeventideas.com or you can call us at (571) 418-0248.